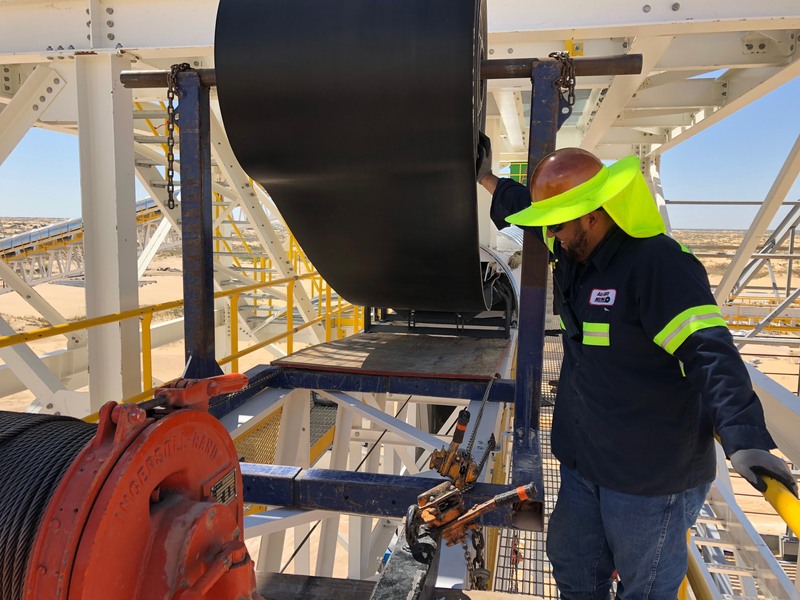 The Belt Installation & Vulcanization crews at All-State Belting can install and splice a wide range of conveyor belt including Steel Cord, Straight Warp, and Poly/Nylon Multi-Ply reinforced belt for high & low-tension conveyor systems. 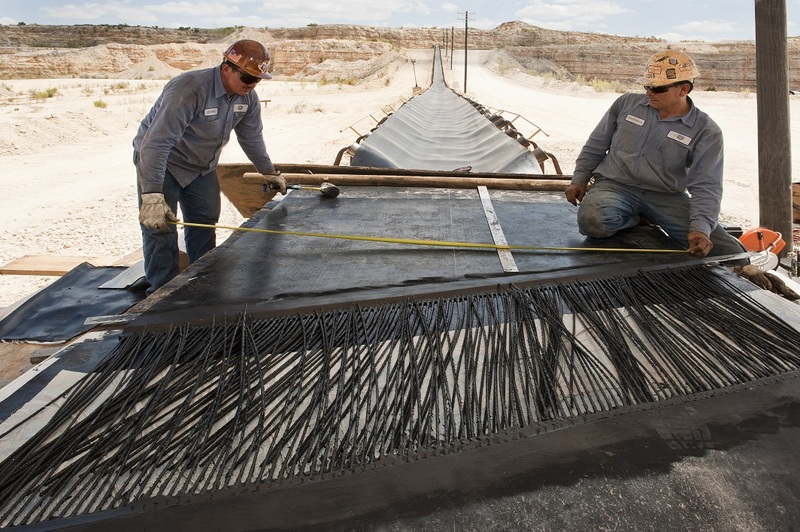 Turnkey services are available for pulling, stringing, vulcanizing conveyor belts of all sizes & lengths. Our service crews are MSHA Certified for Surface, Coal, Construction, Metal, & Nonmetal jobsites and perform their duties in a safe, professional, and efficient manner. 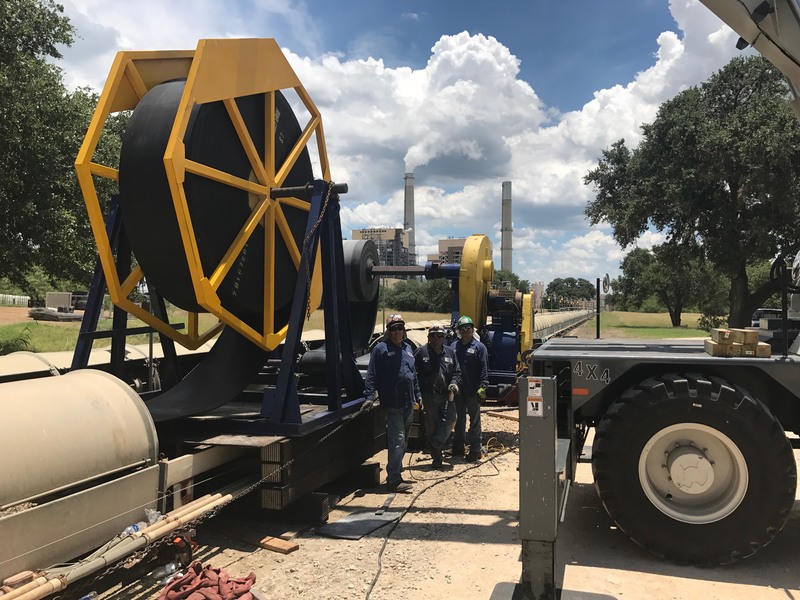 Our Service Crews install primary & secondary belt cleaners, hardened steel wear liners, impact beds & idlers, self-aligning trough & return idlers, drive pulleys and lagging, chute liners and skirt board systems...and much more. 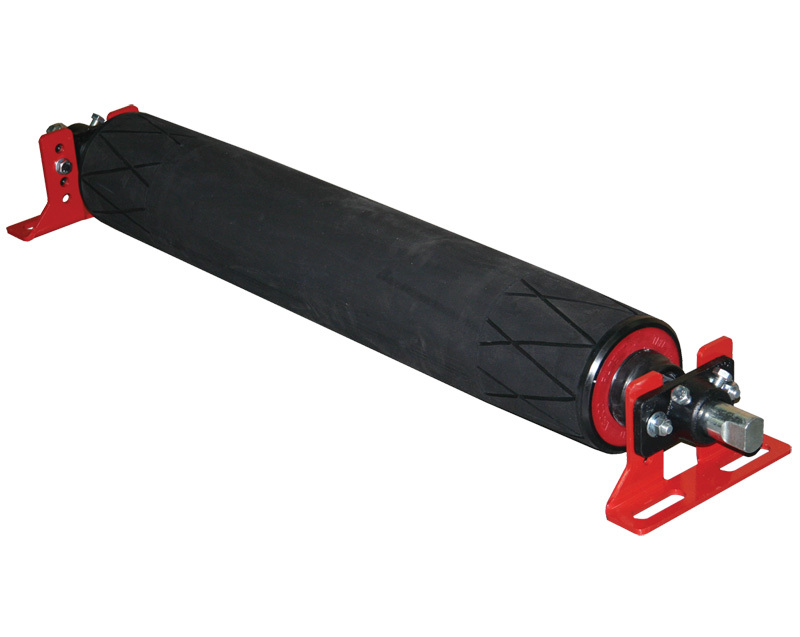 Contact us now to get an All-State Belting Technical Sales Representative at your facility to review your upcoming conveyor belt or component change out. 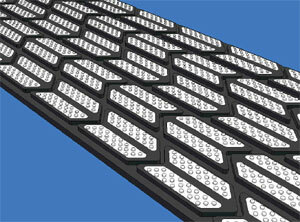 While there they can conduct a Conveyor Component inspection and System Analysis. Recommendations for system and component upgrades can increase productivity, reduce product loss, and improve workplace safety. 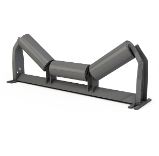 Our Technical Sales Representatives can analyze your conveyor and transition points for containment & dust. Airborne particles present a health hazard when inhaled and can be explosive under the right conditions. Product loss & spillage goes straight to the bottom line of your operational costs. Our representatives can conduct a full survey detailing causes and remedies for your containment issues. 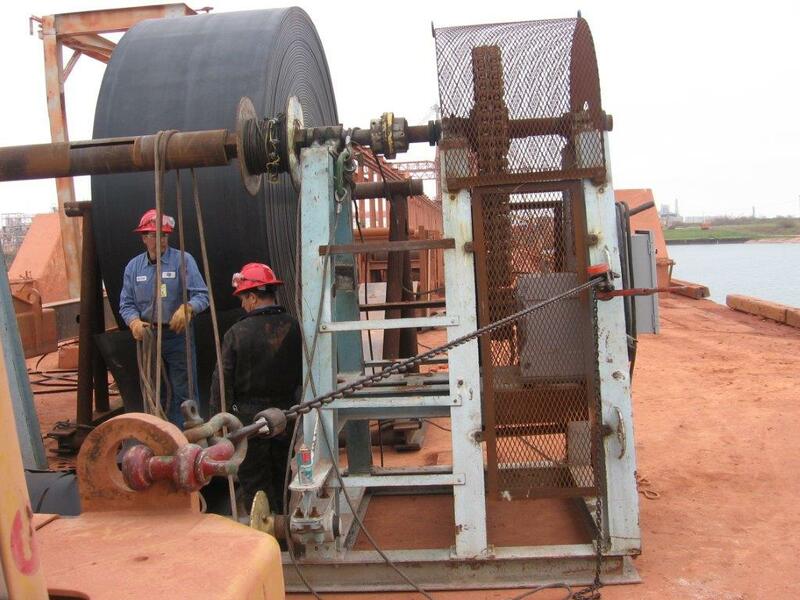 Inspection of conveyor belts is an important component to ensure your belt life-cycle is as long as possible. By conducting conveyor belt inspections on a regular basis, our trained Technical Representatives can alert you of unusual wear patterns present in the belt and can help determine the systemic causes. 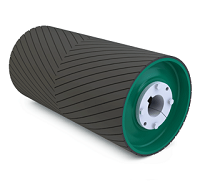 This in turn allows our customers to make adjustments to their systems ensuring the conveyor belt achieves extended wear life.